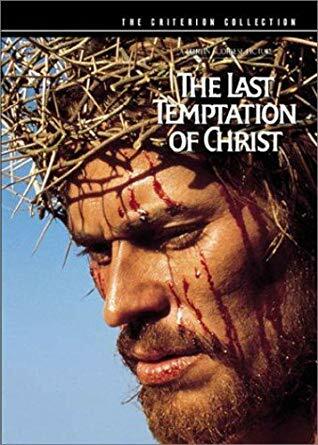 Our librarian ST Harker goes back to Jesus times to follow the story of Jewish Charlton Heston as he gets betrayed and makes his way through life as a slave and gladiator. Jordan - Banned for actress Haya Harareet's nationality (Israeli) and because Jordanian officials traditionally banned films perceived to be pro-Israeli. 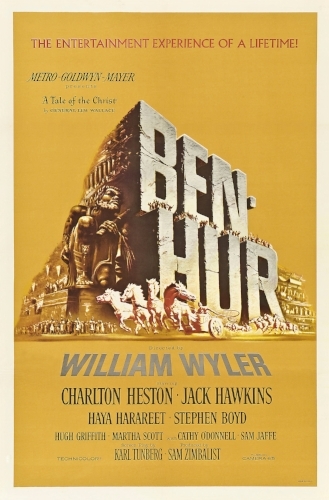 Ben-Hur. 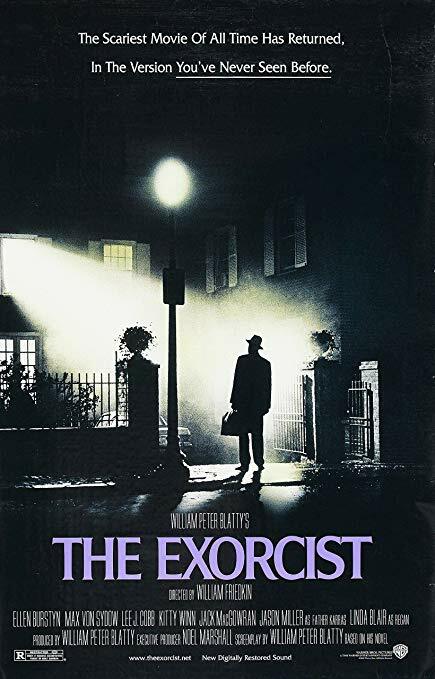 Directed by William Wyler, Performances by Charlton Heston, Jack Hawkins, and Stephen Boyd, Metro-Goldwyn-Mayer (MGM), 1959. Yingjin, Zhang (1999). Cinema and Urban Culture in Shanghai, 1922–1943. Stanford University Press.